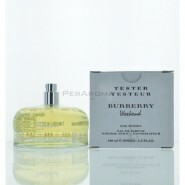 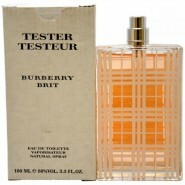 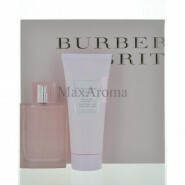 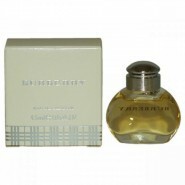 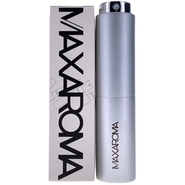 Eau De Parfum Tester 3.3 OZ 100 ML Spray.No Cap. 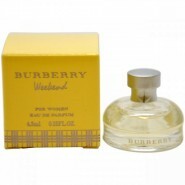 Weekend by Burberry for Women, this floral and sweet fragrance is a blend of Sweet and Zesty Mandarin, Grass, Blue Hyacinth, Iris, Nectarine, Peach Flower, Red Cyclamen, and Wild Rose. 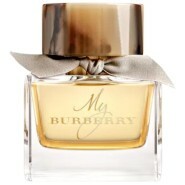 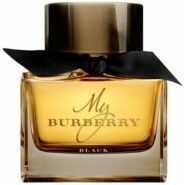 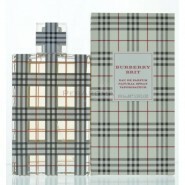 One of the more nuanced Burberry fragrances.